Aloe vera offers a wide range of benefits to your body. It has been used for its therapeutic benefits for more than 5,000 years. The Egyptians dubbed it the ’miracle plant of immortality’. Aloe vera has over 200 active enzymes and is rich in vitamins, minerals, amino acids and nutrients. 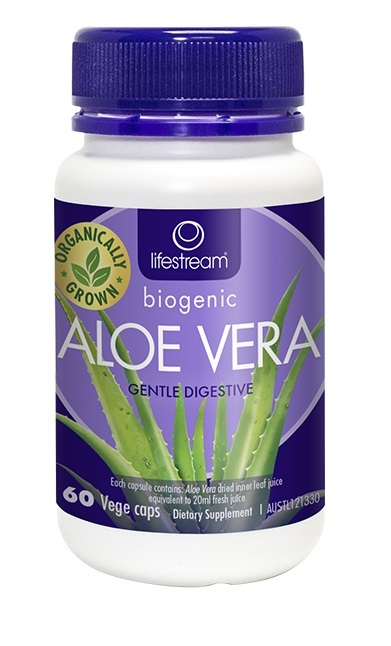 Lifestream Aloe Vera Capsules are a source of powerful anti-oxidants. They help in the detoxification and rejuvenation of your body. The anti-oxidants fight against and destroy free radicals. Free radicals reduce the immunity of your body and make you susceptible to a wide range of diseases including cancer. Lifestream Aloe Vera Capsules are natural immunity enhancers. Aloe vera improves your digestive process. It aids proper bowel movement and enhances nutrient absorption. Aloe vera capsules reduce acidity, soothe digestive tract lining, and alleviate intestinal ulcers. Aloe vera also has strong anti-inflammatory properties. It contains more than 12 substances, including beta-sitosterol, which inhibits inflammation of blood vessels in joints and tissues. This helps in reducing high cholesterol levels as well as healing wounds. Lifestream Aloe Vera Capsules regenerate cells and repair damaged tissues. 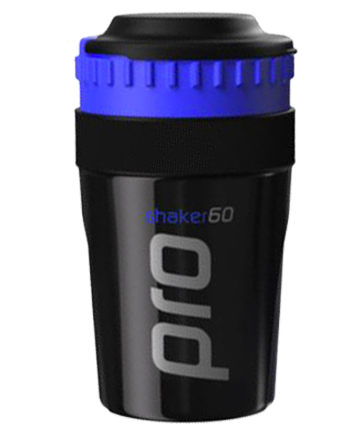 These properties aid muscle recovery and cell repair after strenuous workouts. Aloe vera vastly improves cardiovascular health. It increases the oxygen-carrying capacity of red blood cells, which ensures more oxygen reaches your muscle cells post workout. This rush of oxygen and nutrients boosts the repair and the recovery of damaged cells. Lifestream Aloe Vera Capsules improve circulation and oxidation of blood. They also help lower cholesterol and regulate blood pressure. Consume 2 capsules a day, preferably 30 minutes before a meal.